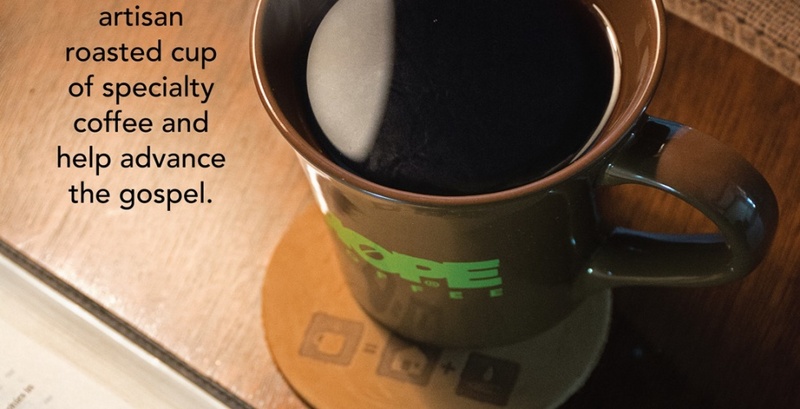 Our HOPE Coffee team is humbled and honored to have your church consider partnering with us for the sake of the gospel. As a ministry enterprise of Camino Global, we have seen God work in connecting us with the farmer co-op of Cultivadores del Reino, the export company of Cohorsil, and the pastors of the Centro Americano churches to share the gospel in their communities through our profits. We encourage your church to consider making the switch to a java with eternal significance. To receive a free sample, please apply for your discount today.